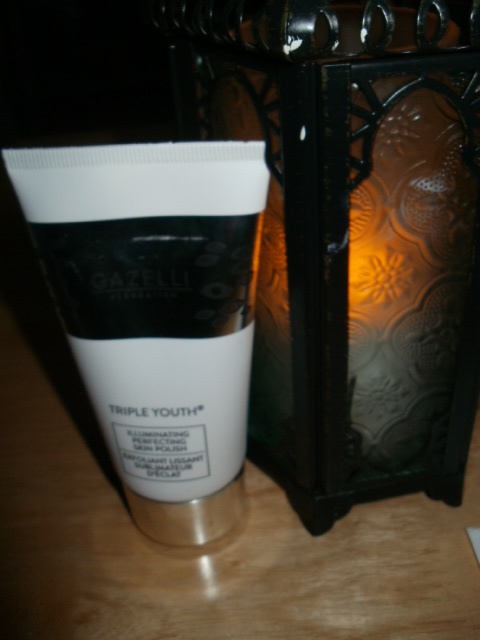 Gazelli White Oil Illuminating Skin Polish! Firstly here is what i thought of the Skin Polish … The white oil is a medicinal healing oil unique to Azerbaijan and it is unique to Gazelli’s products, it is known to improve the skins ability to regenerate itself and to help the skin absorb nutrients thus helping the skin retain moisture, youthful elasticity and health! The Illuminating Perfecting Skin Polish,is a rice powder polish and that means it is extremely gentle on my skin, perfect for anyone with thread veins (ME) , sensitivity to their skin or oily skin types as that rice powder is really going to gently clean out pores! My face definitely looked brighter and smoother, feels softer and has been very ‘glowy’ i have really noticed this, even when i have been under the weather my skin has stayed looking incredibly healthy and it really does look more youthful .. it has been noticed when i have been out! I do rate this scrub a lot its a scrub i can use often, its gentle but so amazingly skin smoothing and calming, it is quite remarkable how good it leaves your skin looking and feeling .. really impressed 🙂 ! Have you tried Gazelli White Oil Products yet? 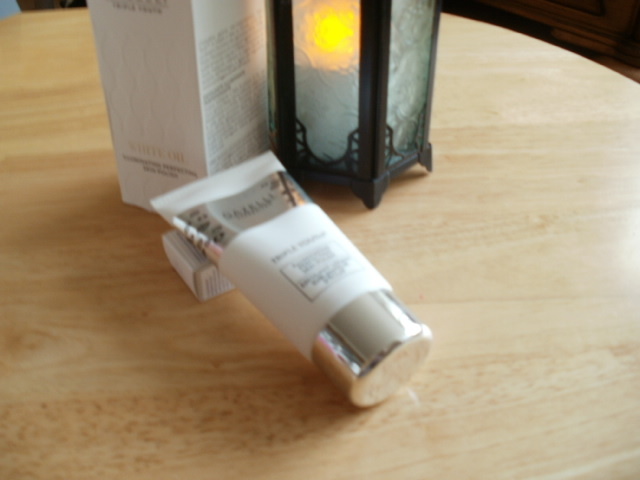 This entry was posted in Beauty, Cosmetic, Health and Beauty, Skincare and tagged Azerbaijan, Dr Hamzayeva, Gazelli, Gazelli White Oil, illuminating Skin Polish, Noourishes, protects, Red Grape Extract, rejuninates, Rice Powder, Skin Perfecting, white medicinal healing oil on November 29, 2014 by the40somethingbeautyblogger. 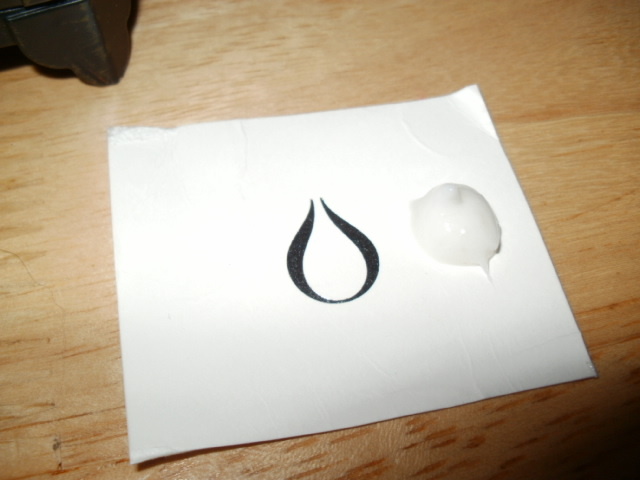 I’ve not heard of white oil before, but it sounds interesting. I’ve really noticed the difference to my skin since I started gentle exfoliation – I was quite surprised. Thank you all for showing such an interest in our products and for the amazing review. Please email us at info@gazelli.co.uk if you have any further questions, we’d love to tell you more about our White Oil. Thank you.